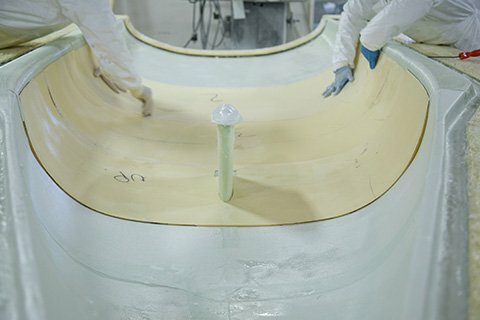 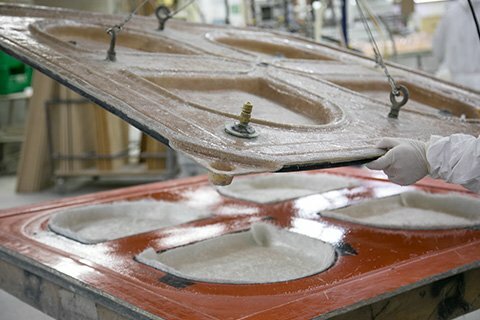 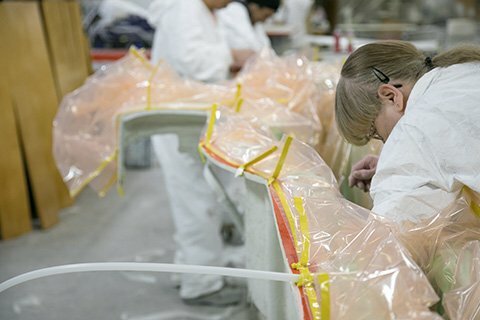 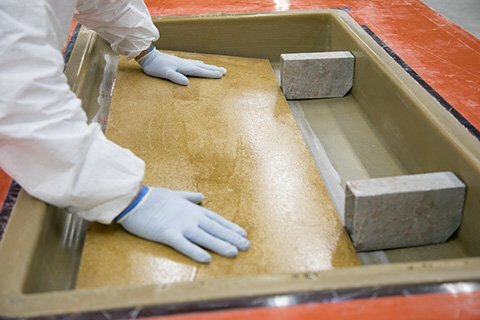 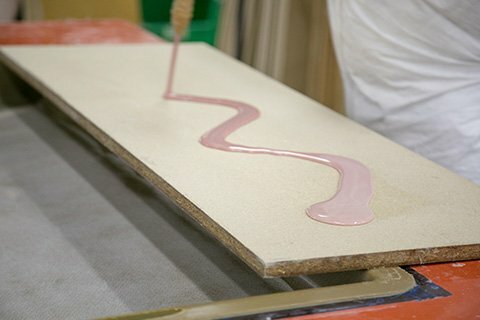 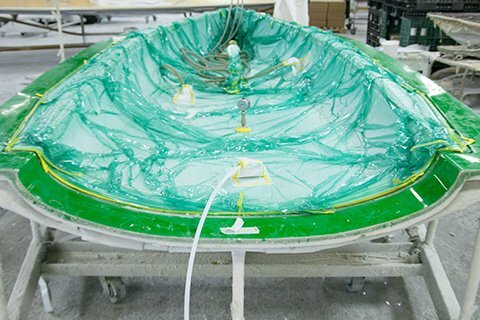 Melges is a leader in fiberglass tooling, fabrication, and manufacturing offering decades of experience in fiberglass production, tooling, and engineering requirements. 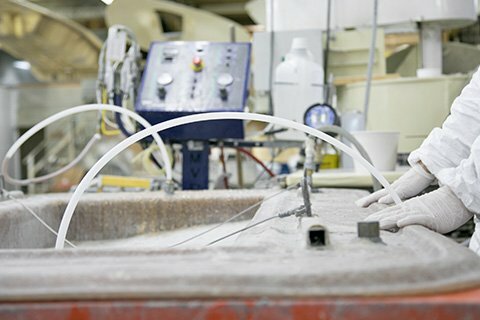 Our reputation is built on providing quality products and services for a wide range of applications throughout diverse industries. 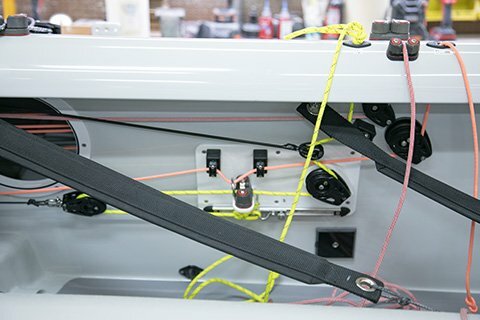 Every product Melges produces is engineered, designed and built to last, backed by impeccable customer service and the Melges Guarantee of Satisfaction. 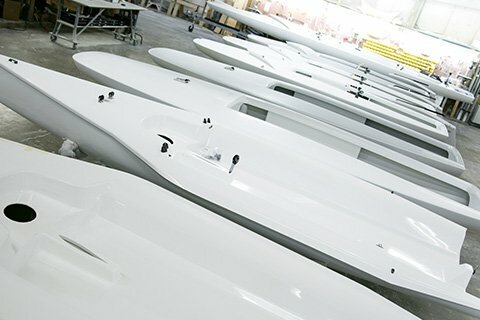 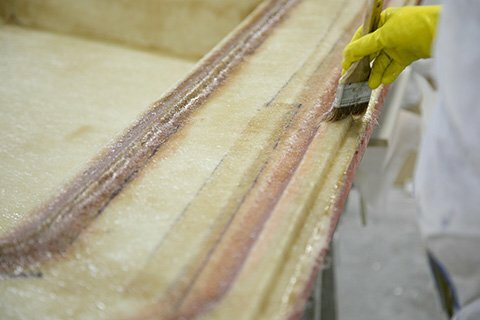 Melges’s technologically advanced fabrication processes are second to none. 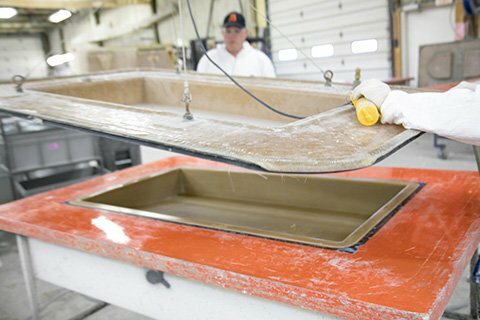 Our professional fabricators create and build each product as if it was their own. 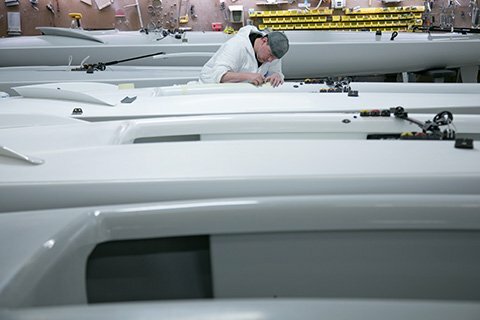 Many Melges employees have been a trusted part of the team for over 30 years. 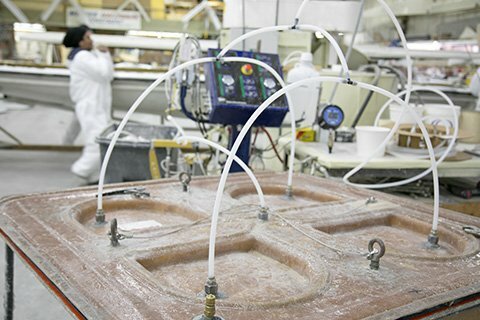 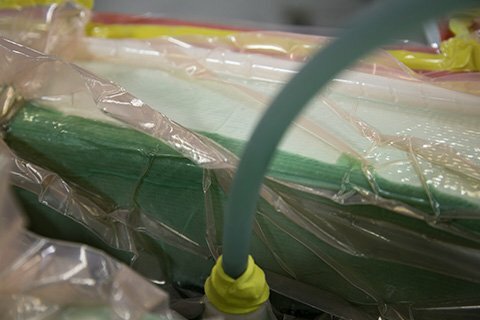 With many processes such as hand lay-up, vacuum bagging, RTM, light RTM, closed cavity bag, Melges has all the tools necessary to consistently deliver the best product possible for all our customers needs. 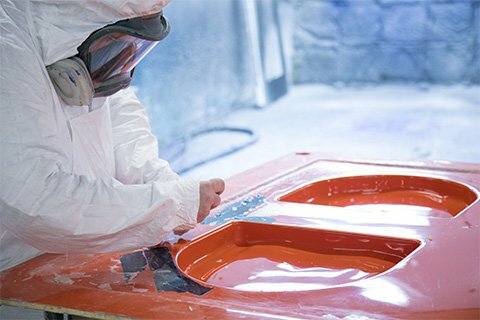 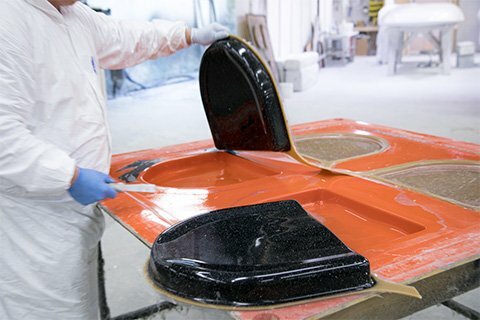 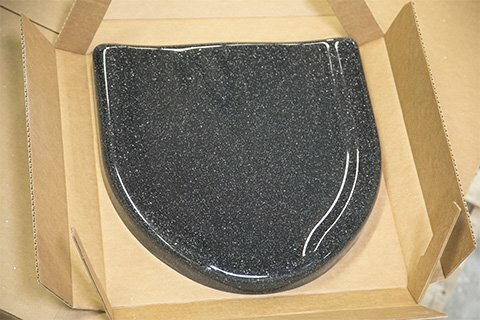 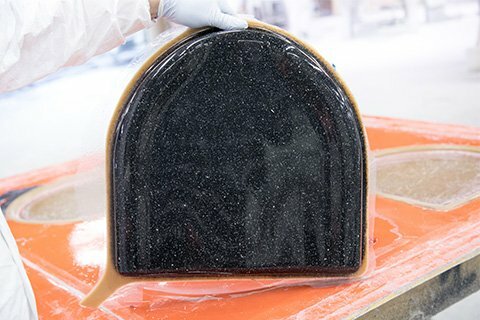 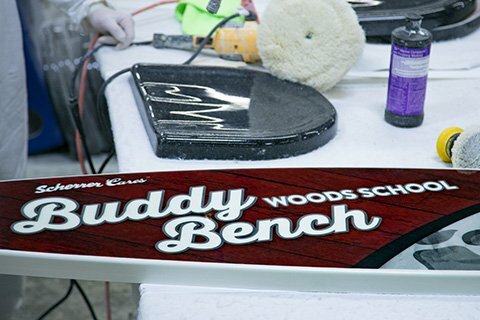 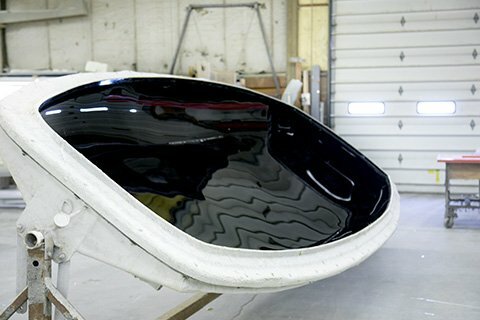 With access to 5 axis CNC machines, precision molds are fabricated to a high degree of accuracy and fairness using the highest quality tooling gelcoats and resins. 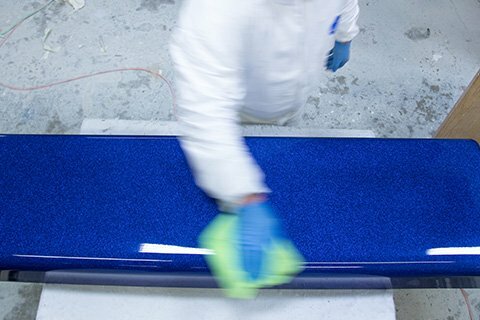 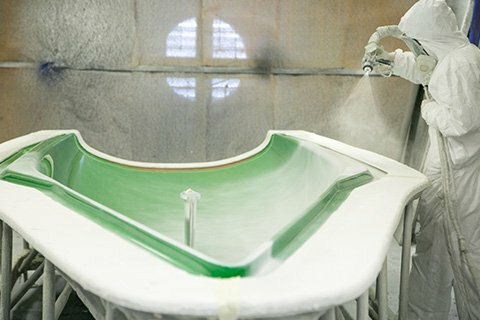 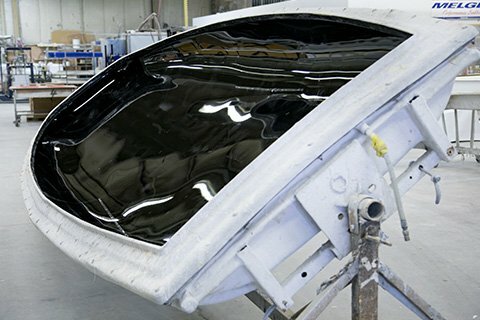 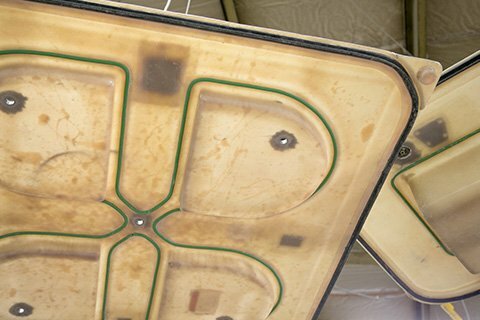 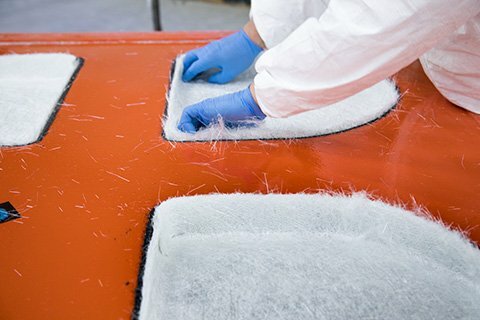 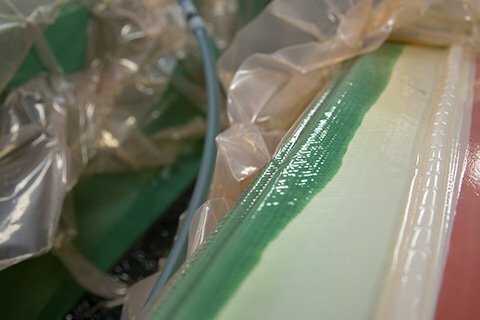 Utilizing our state of the art gelcoat spray system, precise uniform thickness is applied to a mold ranging from low cost industrial gelcoat to high quality marine grade gelcoat, depending on the requirement of the job. 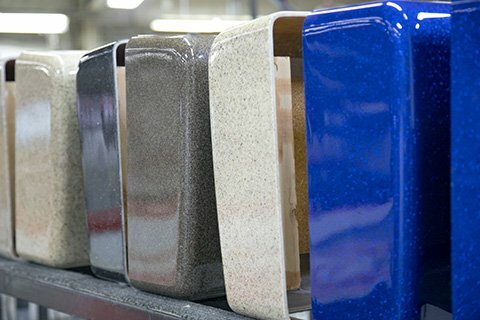 A range of color options are available.